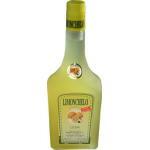 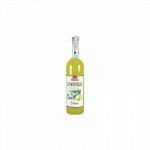 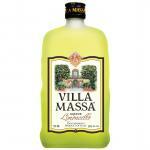 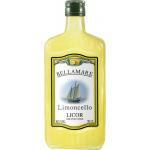 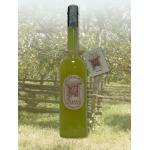 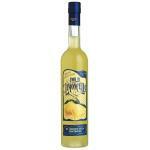 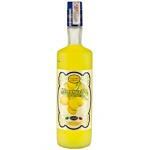 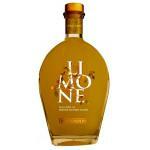 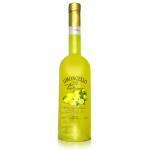 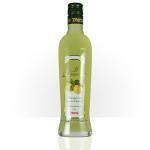 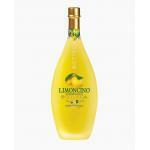 Limoncello is the name of a typical Italian liquor, which is obtained by maceration in alcohol or other citrus lime. 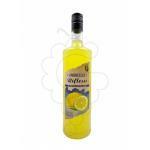 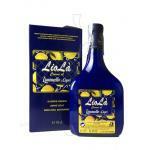 The Limoncello is a typical product of Campania. 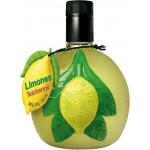 Lemons grown in the Amalfi Coast, the Gulf of Naples. 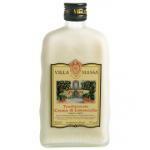 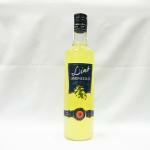 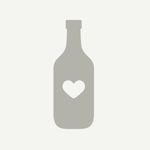 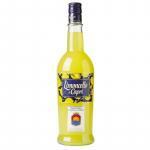 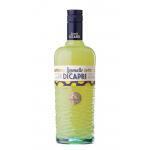 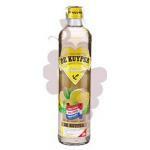 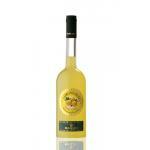 The Limoncello is consumed very cold, although it needs to be tasted at room temperature to appreciate all its flavors. 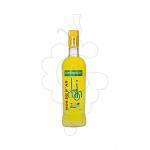 It can also be used for flavoring in baking sweet pastes or gels. 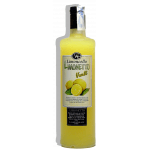 The production of Limoncello is widespread, it can also be found in other parts of Italy with lemons of Lake Garda, Trieste, Trentino and Sicily. 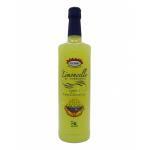 The Dominican Republic also produces a variety of traditional Limoncello, made by macerating green lemon peels in a transparent distillate (usually vodka or white rum).